New “PADD” research figures have been released showing the offline and online monthly readership for newspapers in the UK. They indicate the increasing levels of online readership that newsbrands are now achieving. The percentage increase with online included is considerable particularly in the quality sector. For example the Guardian’s increase in readership with online is a massive 195%; the Independent is 115%. With popular press increases are less pronounced – Daily Mirror 33%; The Sun just 14%. 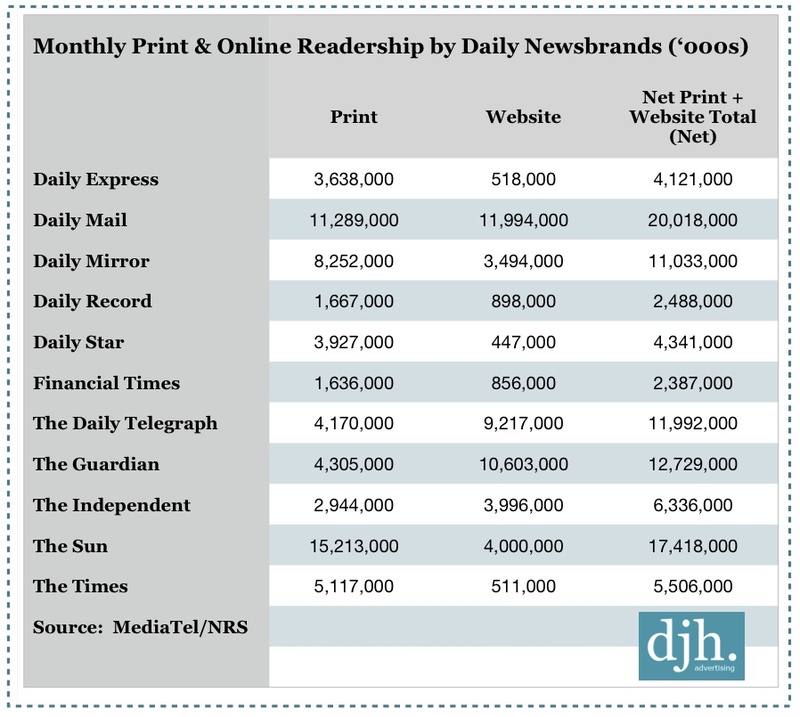 The new research shows that the Daily Mail has overtaken the Sun as the UK’s most read “newsbrand”. 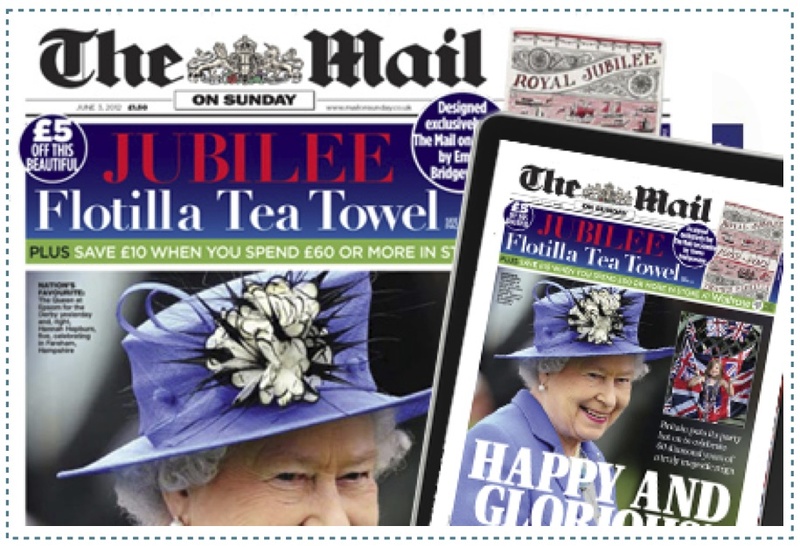 The Daily Mail’s combined print and web readership reached 20,018,000; readership for print stands at 11,289,000 and online 8,729,000. The Mail topples the Sun which has a combined readership of 17,418,000; with 15,213,000 print and 2,205,000 website only. The print figures still represent large swathes of the Uk population – reaching over 4 million readers daily as the Daily Mail or Sun will – is substantial. The physical production of an advertisement within a paper gives it a longevity too. Magazines print editions offer the same “feel”. Someone tends to “own” the magazine if they have bought the printed edition. An online edition has a more fleeting appeal. For advertisers the figures point to the need to gradually integrate campaigns and begin to look at newspaper campaigns and media deals that combine print and online. We strongly believe that publications need to be thinking in these terms themselves and are keen to see these deals become the norm.